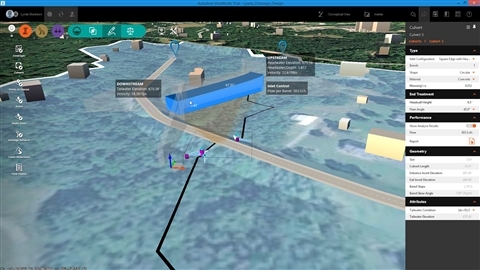 InfraWorks is a critical tool designed to help engineers quickly visualize and plan civil infrastructure projects. This learning path will help get you to a high level of proficiency in this powerful tool from Autodesk. Learn to plan drainage design. 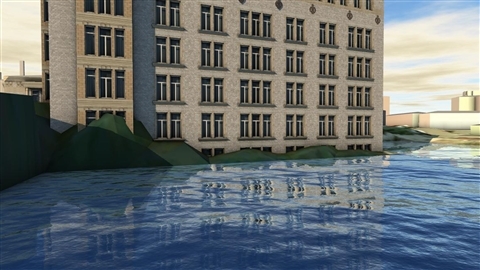 Create visualizations of your InfraWorks projects. 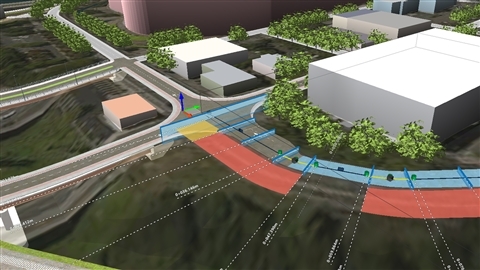 Get up and running with Roadway Design for InfraWorks 360 and learn how to create and share your own road designs quickly. You'll learn civil design skills with these experts. Lynda Sharkey is a technical specialist, software prototyper, product manager, and technical marketer. Over the last 17 years, Lynda has worked with decision makers, end users, and partners throughout Europe, the USA, and South Africa. 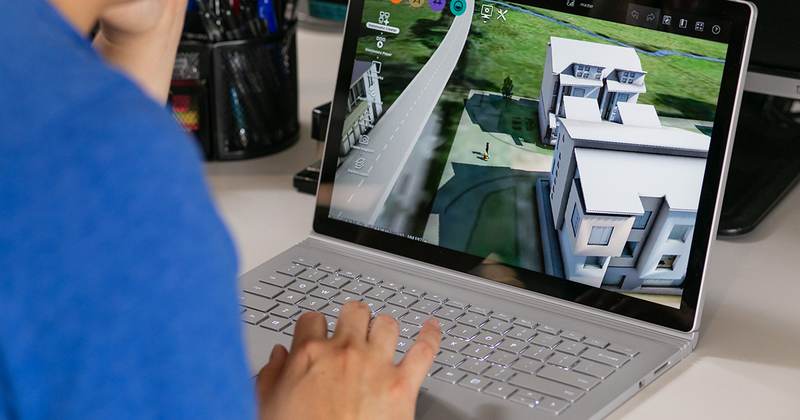 She continues to be amazed at the myriad ways in which GIS and design technology can be used to build stronger, more resilient infrastructure, and more sustainable communities. She is almost Labrador-like in her enthusiasm to share that knowledge with anyone who cares to listen. Her most recent corporate position was a product manager responsible for developing, prototyping, and bringing to market sustainable city and transportation solutions; however, she has eschewed the rat race, moved to Spain, and is now a freelance technical content creator and technical marketer. She also runs a small adventure-motorcycle rental and tour company with her husband. Learning Paths are big commitments. Keep your goal in focus by taking one at a time. 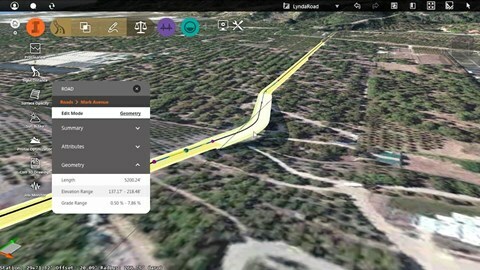 Starting Master Infraworks for Civil Infrastructure will pause your previous path and save your progress.